Whenever someone talks about having tummy tuck or abdominoplasty, most people picture the patient being a woman. Abdominoplasty is for women only! If you think so, then think again. Although most of the abdominoplasty candidates are ladies, it is equally beneficial for men as well. 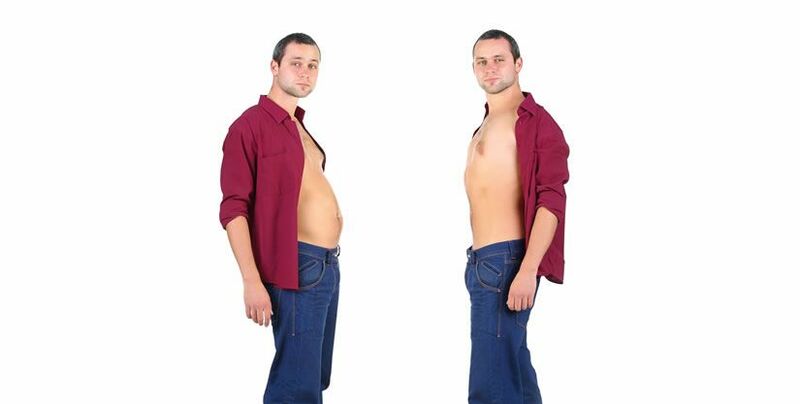 More and more men are opting for tummy tuck to flatten and tighten their mid-section. In this article, we will discuss how men can benefit from this procedure. Abdominoplasty is the surgical procedure that involves removal of excess fat and skin on the abdominal area to improve the contours of mid-section. It also involves tightening of muscles and sometimes creation of new navel. Tummy tuck surgery is an ideal option for you if you have had worked hard to lose significant amount of weight and have difficulty in tightening the abdominal area despite of regular exercise and diet. The procedure is very similar to one performed on women. The difference lies in the texture of the skin, muscles and tissues. Men have tougher skin than that of ladies. Furthermore tissues and muscles are also more fibrous in the former. Other than above mentioned differences, the procedural steps are same for both men and women. Traditional tummy tuck: This surgery is performed on both upper and lower abdomen. During this procedure, long hip to hip, horizontal incision is made. Excess skin and fat is removed and upper and lower abdominal muscles are tightened. It also involves creation of new navel. Mini or partial tummy tuck: It involves making comparatively smaller incisions and addresses the area below the navel only. It is suitable for those men who require minor improvements in their mid-section and who don’t want to undergo more aggressive procedures. Extended tummy tuck: It involves operating both the abdominal area as well as patient’s backside. This procedure is an ideal option for those men who have lost significant amount of weight. When it comes to cost, extended tummy tuck is more expensive than traditional tummy tuck. If you also want a more toned, flatter stomach and a more confident you, book a free consultation with our plastic surgeons and get expert advice. You can also visit our clinic or book an online appointment by filling the free consultation form given below.